Remembering your passwords is half the battle, it’s also important to make your passwords strong. 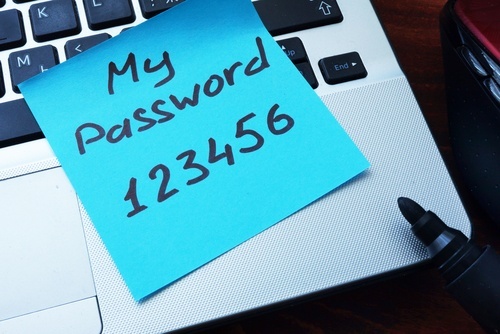 Strong passwords are a great step to take in protecting your account. While it may be tedious to always meet those password requirements, it's important! So keep that in mind when you’re thinking of your new password that tells you it needs to be eight characters, upper case and lower case letters, and a symbol! Next time you have to change your password and it’s required to meet some lengthy criteria, just remember that there are password management tools out there to help. Our expert even mentions a few paid and free options. Always remember, make your passwords difficult and to change them often. To stay up-to-date on Tech Talk, click below for previous updates. Be sure to tune in on Friday afternoons at 4:20 to catch Tech Talk on The Big 550 KTRS during the Guy Phillips Show or listen online.